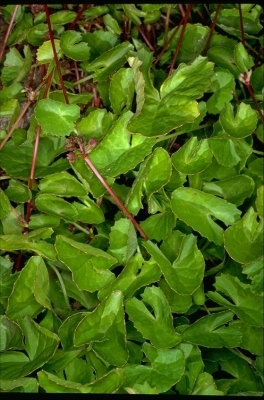 Hydrocotyle brasiliensis Scheidw. ex Otto & F.Dietr. Hydrocotyle brevipedata St.Lager & St.-Lag. Hydrocotyle triflora Ruiz & Pav. Succeeds in lowland tropical and subtropical areas.